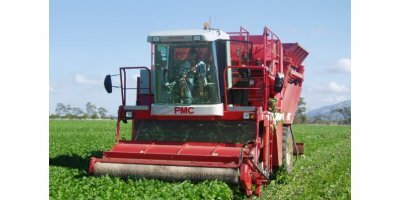 PMC Harvesters has been manufacturing pea & bean harvesters at Fakenham, Norfolk, England since 1970. 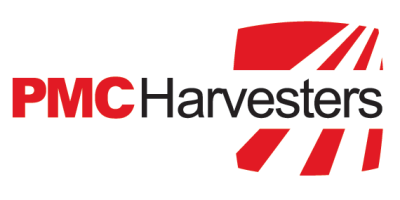 With a wealth of experienced employees and a close working relationship with growers, producers and specialist organisations, we are ever mindful of customer needs and in-tune with technological advances such that we achieve continuous improvements in performance, reliability and safety in the design of our world class harvesters. Engineer 2In addition to our UK based office we also have agents world-wide who provide various services within their region.